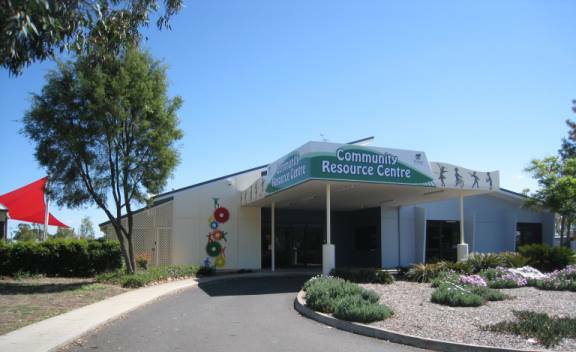 The Community Resource Centre (CRC) is a purpose-built centre to provide access to resources and facilities for people who have an identified physical, psychological, intellectual or social need and for the professionals and organisations that assist them. The CRC aims to support and empower individuals and families in the community by ensuring they have access to the most appropriate services and resources to meet their needs. The CRC is owned and operated by the Banana Shire Council with support from various government and non-government funding sources and public donations.